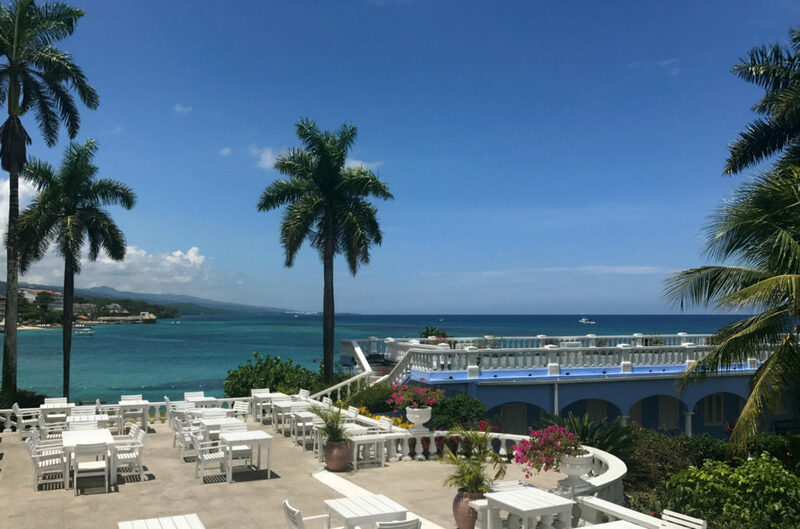 In all my years of visiting Jamaica, I never thought I’d stay at Jamaica Inn. 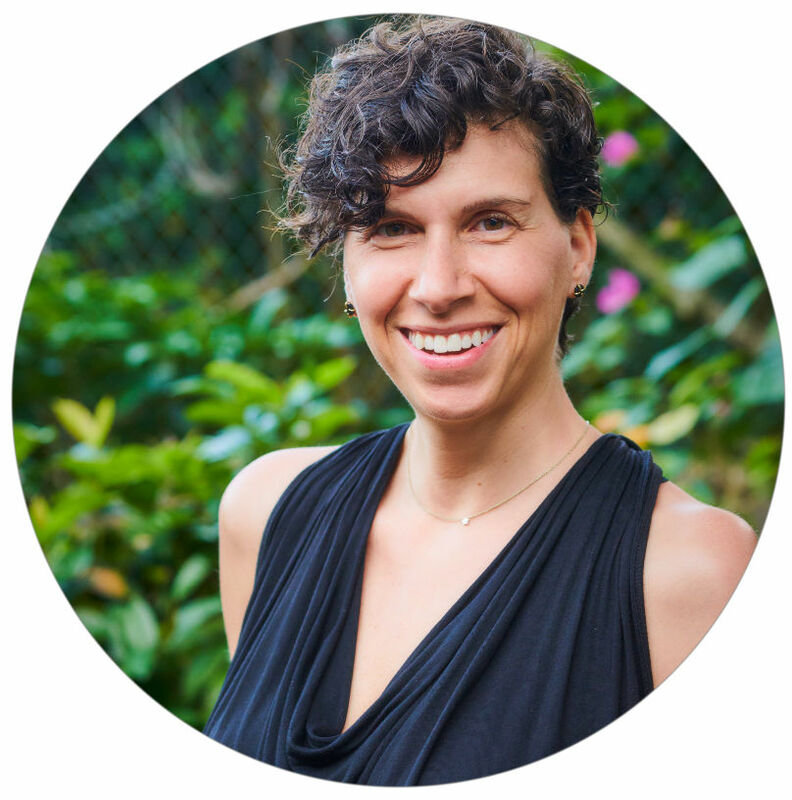 Ocho Rios never called me, and I always considered it a place to visit for the day and to pass-through. Well, thankfully we can change our minds! Jamaica Inn is a GEM! An old-school gem! This is not a modern, swanky hotel. It’s a classic beauty. It’s a trip back in time. I was so surprised by my delightful enjoyment that I extended my stay! The grounds are superb and clean. The food is flavorfully seasoned, and when you receive fudge for dessert, all is well in the world. Also not to be missed is the daily afternoon tea and the nightly live music with dinner! I stayed in a Superior Balcony Suite because I wanted to be on the 2nd floor. I like to have views from up above, and the views did not disappoint! I was in Suite #30, in the East Wing, located at the end of the hallway, which I loved because I had very few people walking by in the outer hall, and there are windows on that side that I liked to have open for a cross breeze. Quaint and cozy. It was perfect for one person! Notice to the left – there is a window in the bathroom! A walk-in closet! And there’s a window to the right! 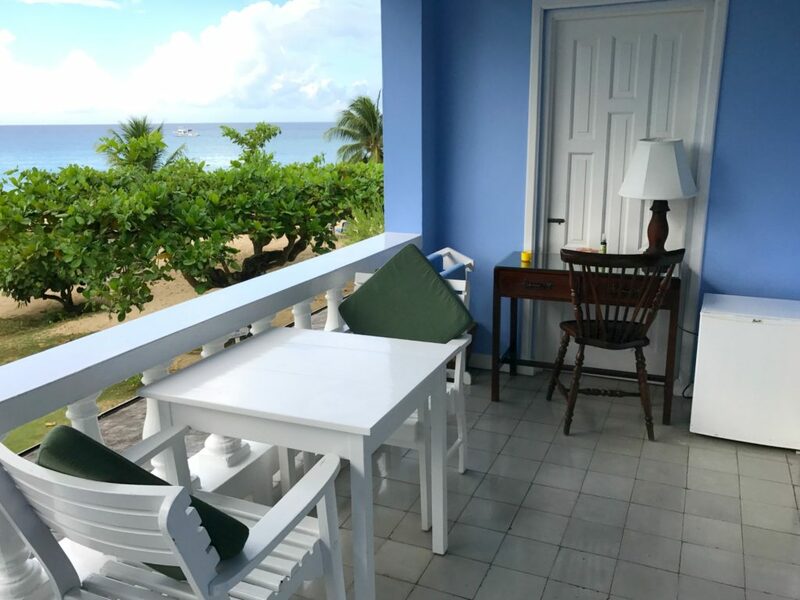 The doors to the verandah allowed you to have privacy with a breeze while in your suite, or you could open them all the way across and expand the indoor/outdoor seating! 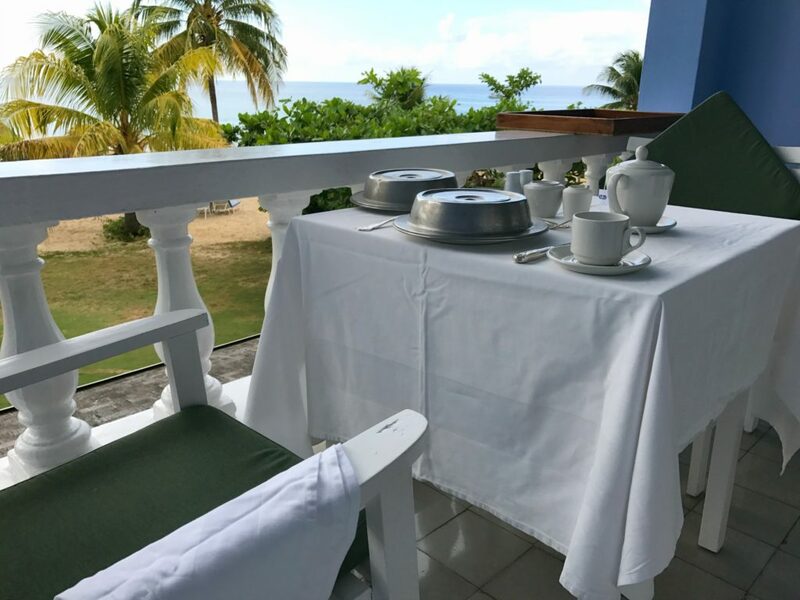 The Verandah – when you look left. That’s where I spent most of my time! The Verandah – when you look right. In-Room Dining with a view! Walkable, swimmable, and perfect for snoozing. 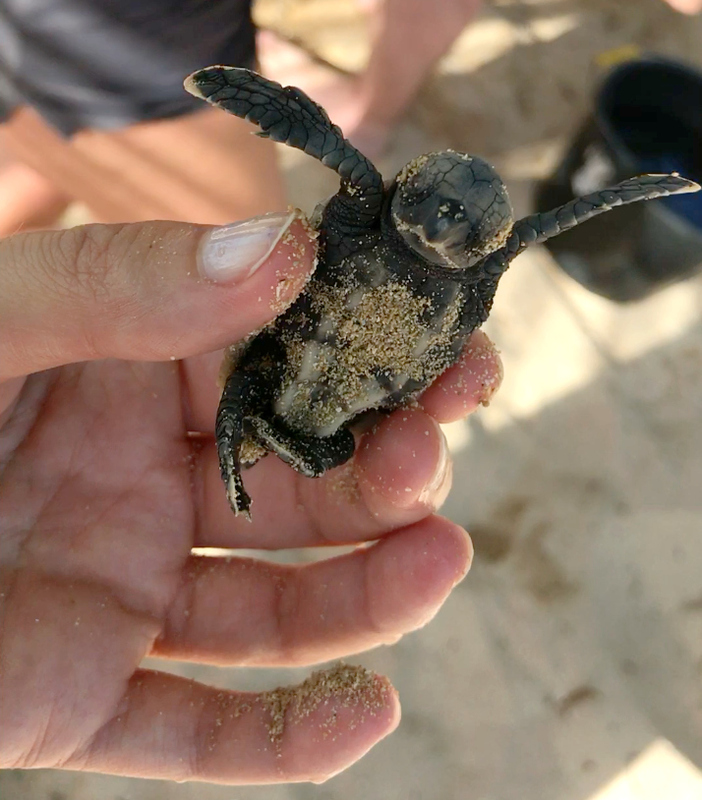 As if that wasn’t enough to convince you, one of the highlights of my stay was participating in the Hawksbill Turtles nest release and watching the babies mosey into the sea! 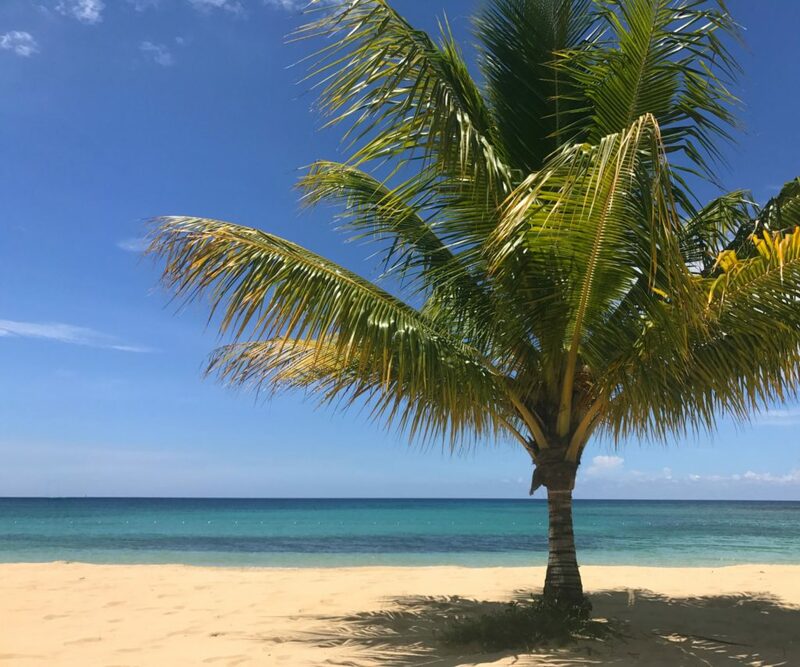 Jamaica Inn is where you go to relax. 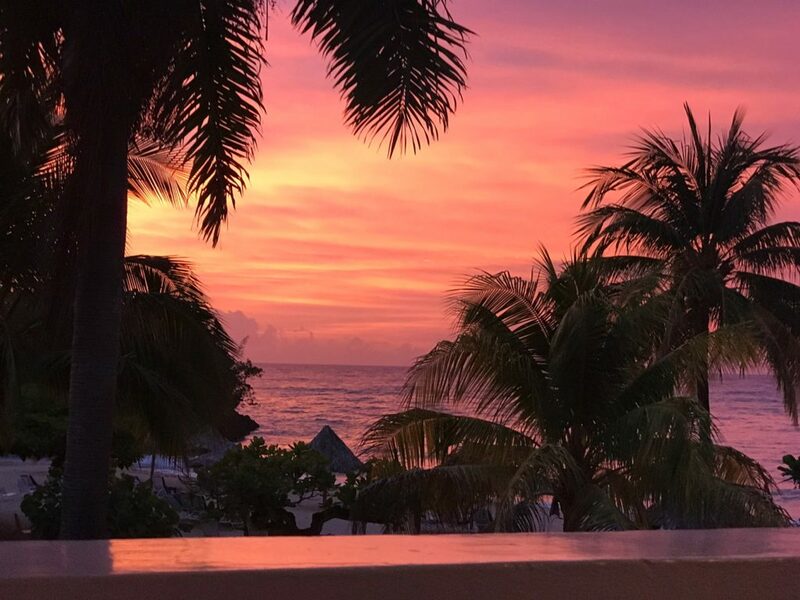 Of all the hotels I’ve stayed in, in Jamaica, this was by far the biggest surprise, and I will surely return when I’m seeking peace and beautiful sunsets. 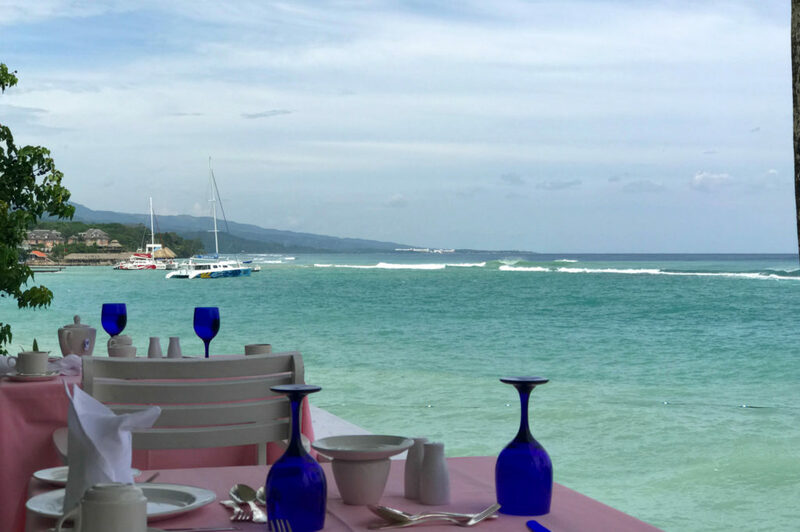 Ocho Rios, you’ve captured my heart! Have something to add? 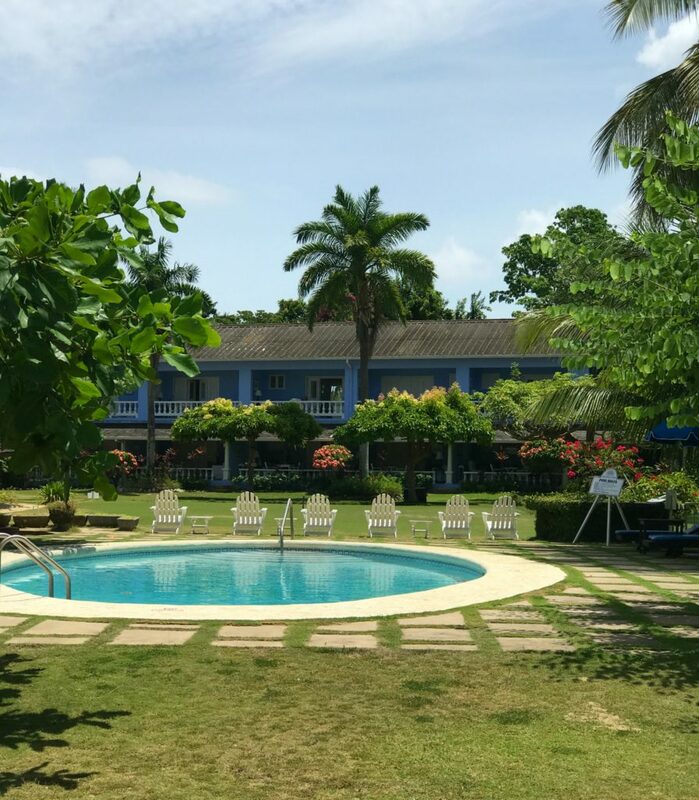 Do you have a favorite place in Ocho Rios where you like to stay? Please share in the comments below!